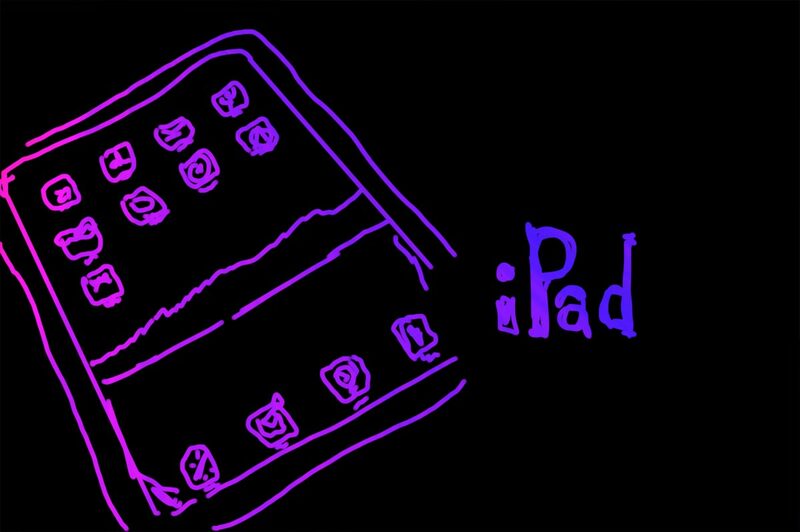 I haven’t done a drawing in a while, so here’s a drawing of an iPad. It was drawn using a Wacom tablet on a Mac Pro, and not drawn on an iPad. I do look forward to seeing what the results of trying to draw on the iPad will yield. If you’ve got any suggestions for iPad drawing apps, let me know. Posted on Friday, December 17th, 2010 at 1:00 pm. Subscribe to the comments feed. Both comments and pings are currently closed. Post on your own blog.